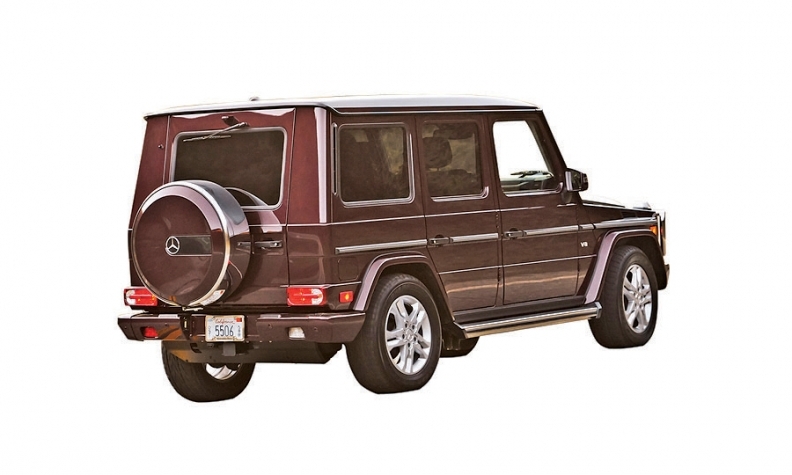 BAIC unveiled the BJ80C, its take on the Mercedes-Benz G Class (below). At the Shanghai auto show last month, Land Rover was coming to terms with selling the Range Rover Evoque alongside its half-priced Chinese clone, the Land Wind X7. 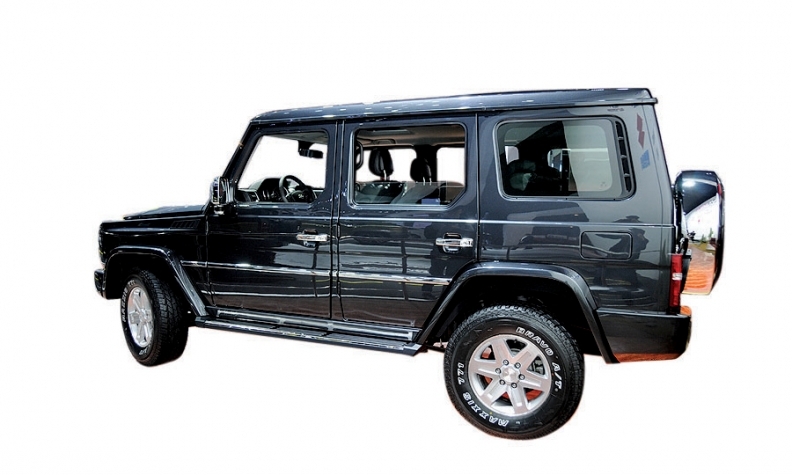 Not to be outdone, Beijing Automotive Industry Holding Co. unveiled its own version of a western SUV, opting for the classic Mercedes-Benz G class. The relationship between Daimler and BAIC is a little different than that between Jaguar Land Rover and Jiangling Holding, Land Wind's parent company. For one thing, Daimler owns 12 percent of BAIC, and last month, BAIC announced plans to take a 35 percent stake in Mercedes-Benz Lease Co., which is Daimler's Chinese leasing subsidiary. Still, executives in Stuttgart were said to be unhappy when BAIC started planning this SUV, the BJ80C, in 2011. CarNewsChina.com reports that Mercedes-Benz tried to get BAIC to back off the project. How close of a copy is this? Our colleagues at Autoweek figure you'd have to be about 250 yards away to not be able to tell the difference between the two vehicles sitting side by side, but with the help of city smog and the cover of darkness, the breaking point may be inside a hundred yards.